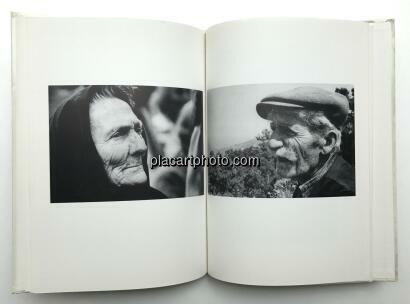 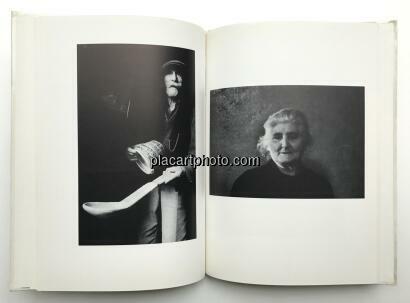 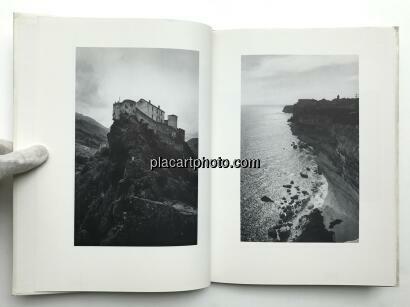 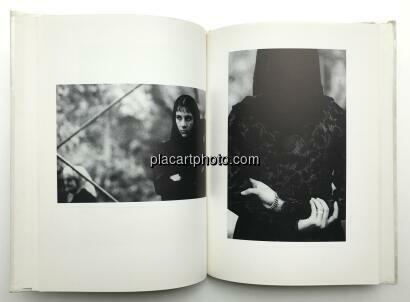 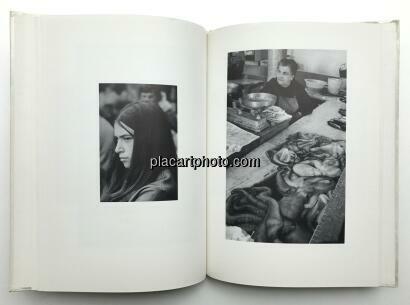 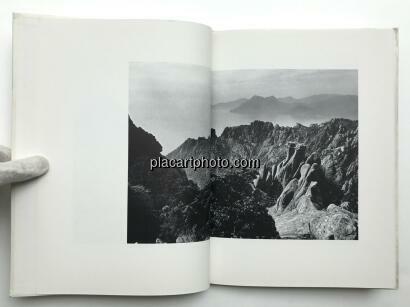 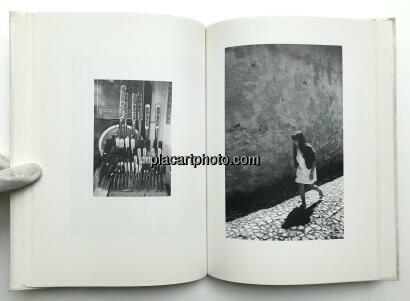 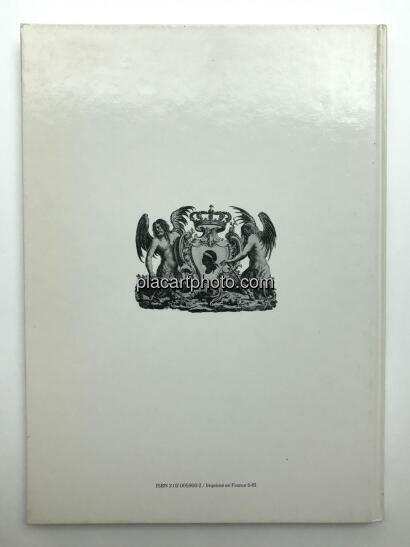 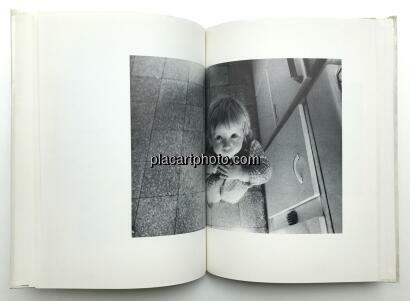 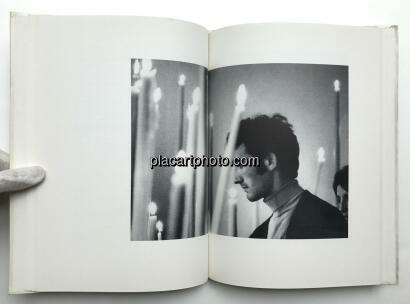 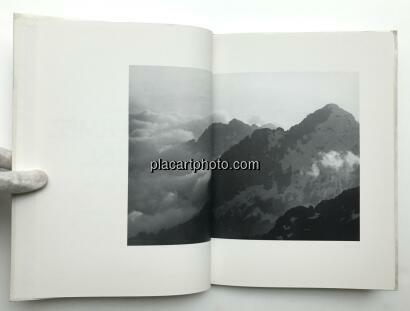 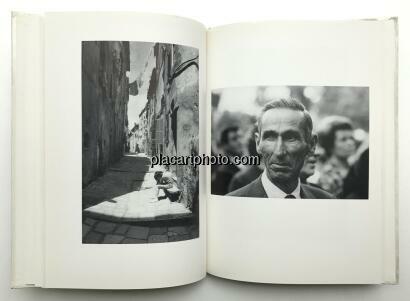 Comments: Illustrated hard cover, 28,5 by 20,5cm, black and white photographs. 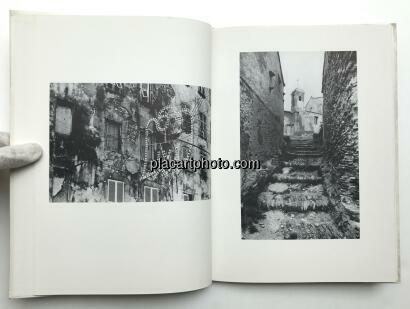 Very good condition, biding is fine!! 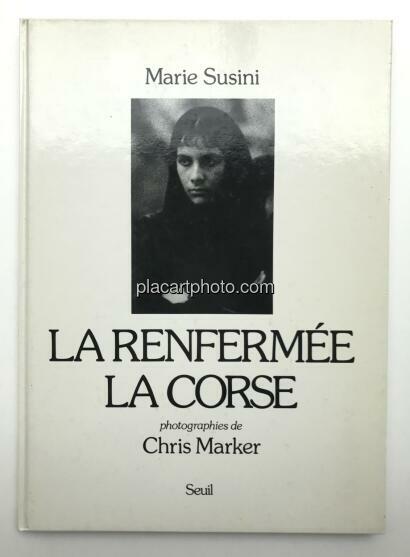 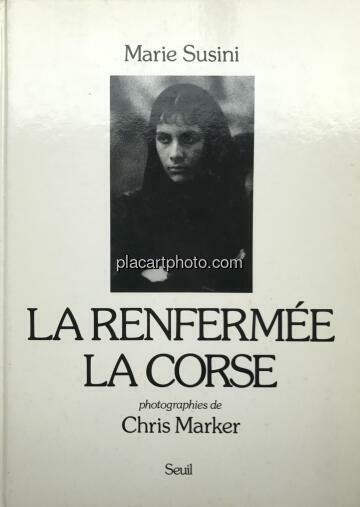 Chris Marker drawn a portrait of "La Corse" its heritage and his inhabitants. 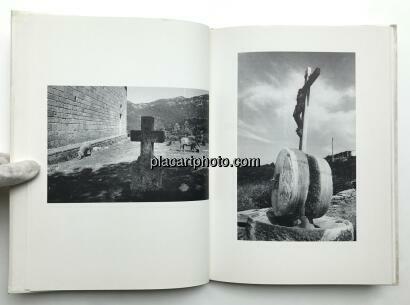 Sonotoki, Kaze ga, Yonin no mune wo kushizashi ni shita.